There are several ways to check whether your PCV valve is functioning properly. Pick the one that seems easiest for you. (The engine should be idling no matter which method you choose): Method 1: Remove the PCV valve from the valve cover with the hose still attached. 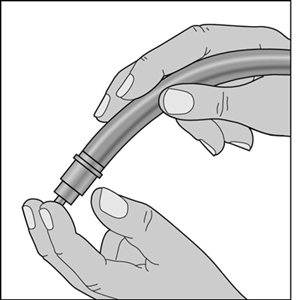 Then place your finger over the open end of the hose. If the valve’s working well, you will feel strong suction. Try shaking the valve. If it’s unobstructed, it should rattle. If it’s fouled, the rattle will be indistinct or non-existent. Method 2: Remove the cap from the oil filler hole on the valve cover and place a stiff piece of paper over the opening. If your PCV valve is working properly, the paper should be sucked against the hole within seconds.